It’s difficult to describe Venice in a word or two. It is beautiful, and that is probably an understatement. It is absorbing. It is romantic. And it is most definitely unique. Here, Italian tour experts - Avventure Bellissime- explain what makes Venice such a unique city. Venice was founded over 1,500 years ago on 117 different islands that are linked by 150 canals and around 400 bridges and pavements. The buildings are supported by, and built upon, oak and pine piles that are driven deep into the ground. They are secure because the soil is so water logged that there’s no free oxygen in it, so there’s no decay. The city exudes confidence. It is a series of islands and so is at risk of flooding, but that has never stopped the Venetians building the most spectacular buildings and structures here. It survived Napoleon, and World War 1, when it became a naval base, which increased its risk of enemy attack. It also came through World War 2, and an Allied attack on German naval operations in the city. Venice is a pioneering city because it has been built on water. It’s a unique way to construct a city. But, what is also unusual is that the city seems to have had full confidence in these building methods because it built things like beautiful marble palaces and churches on these foundations and never worried about their survival. In a further demonstration of its pioneering status - when the plague struck, the city invented the concept of quarantine. It was in Venice that the ‘assembly line’ approach to manufacturing – in this case, shipbuilding – was invented. When you visit Venice, you will see that water is incorporated into the life of the city since Venice is made up of 117 different islands. 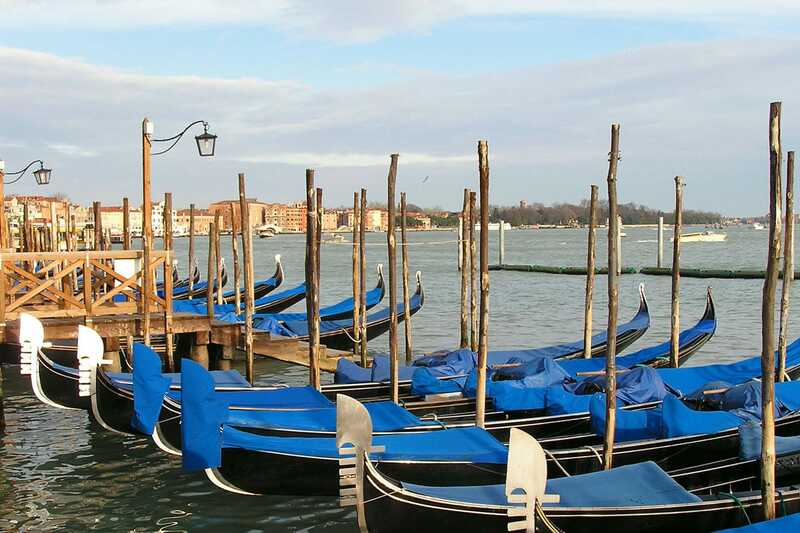 All holidays in Venice will involve a water-based trip of some kind – whether it’s on the Vaperetto or aboard a gondola. The most famous water based landmark is the city’s Grand Canal. Its banks are lined with the city’s most famous sights and stories. Venice is home to some fabulous food – which is perhaps not that unique in Italy. But, what is unique is its ‘lagoon aquaculture’, which provides the city with speciality seafood and produce that you can’t find elsewhere in Italy. 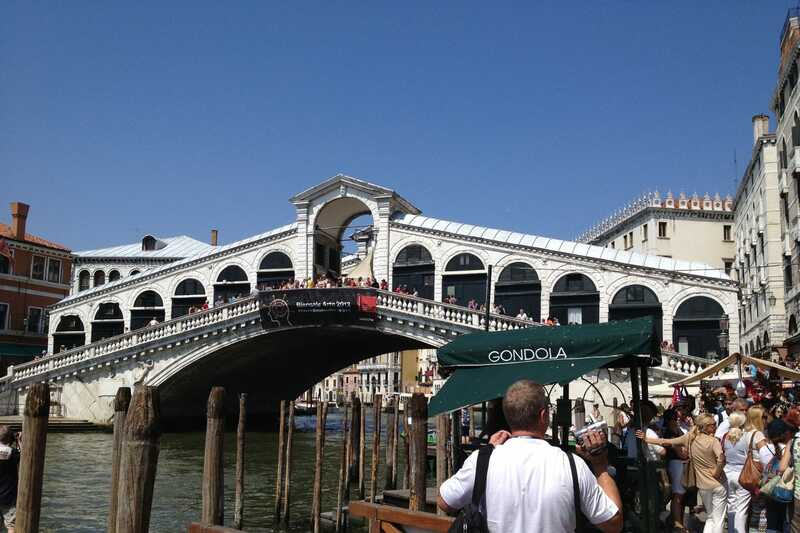 Rialto Bridge – the best place to view the Grand Canal. Basilica San Marco – the well-known and beautiful church that’s associated with Venice. It is located in San Marco – one of Venice’s six districts – and this district is associated with tourists. Piazza San Marco – the square in the heart of Venice that Napoleon once referred to as ‘the finest drawing room in Europe’. Palazzo Ducale/ Doge’s Palace – a stunning and beautiful example of gothic architecture. Accademia Gallery – the world’s greatest collection of Venetian paintings. Napoleon moved all of Venice’s great art here in 1807. If you would like to visit Venice – one of Europe’s most unique destinations, then Avventure Bellissime – the Italian holiday experts - are definitely best placed to help you make the most of your time in the city. We offer a selection of tours in Venice – from a classic one-day tour to personalised and private tour options. We make it our business to help people have the best holidays in Italy. Visit tours-italy.com for more information. We have been running perfect Italian tours since 1999 and are experts in making visitors to Italy get the best possible experience of the country. For more information on holidays to Italy, from information on the best destinations through to interesting facts on the country, be sure to check out our travel blog at Avventure Bellissime.